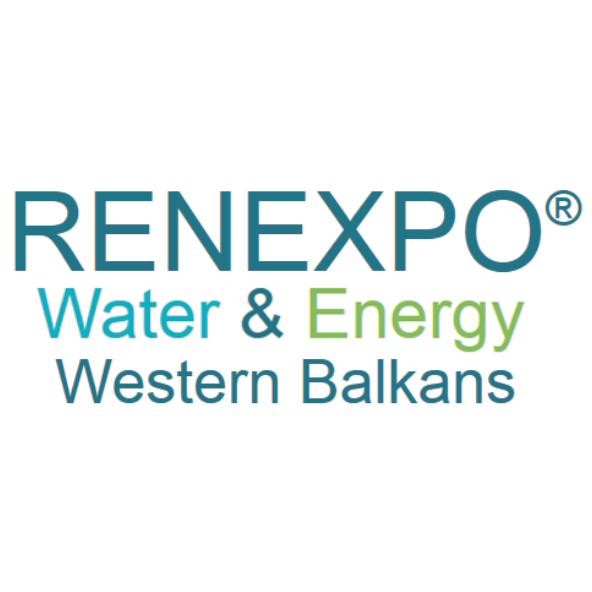 Most signifi cant Western Balkans event for Water & Energy professionals approved by international industry and notable market contribution gathers 2000 international visitors to one big meeting point – RENEXPO® in Belgrade. International exhibition accommodates 120 industry leaders, European standard setters presenting environmental technologies, advanced products and services for energy generation plants and water infrastructure. Increasing market of the Western Balkans countries is presented by stakeholders, experts and business leaders in BioEnergy, Hydropower, Energy Effi ciency, Water Management, Solid Waste, Wind Energy, E- mobility, and more. – Meet the industry leaders — from over 20 European countries ranging from a system provider operating on a global scale to highly specialized enterprises – from Environment, Heating Technology, Renewable Energy, Water Management, Electric mobility, Energy Efficiency sector. For more information, please visit RENEXPO 2018 website.